Hey y’all! Hope everyone is having a fantabulous week! The last few weeks for me have been really, really, really bad, but I know that brighter days are ahead! Anywho, last year I mentioned on a previous post about my obsession with long eyelashes and how I’m willing to try anything that claims to make them grow! 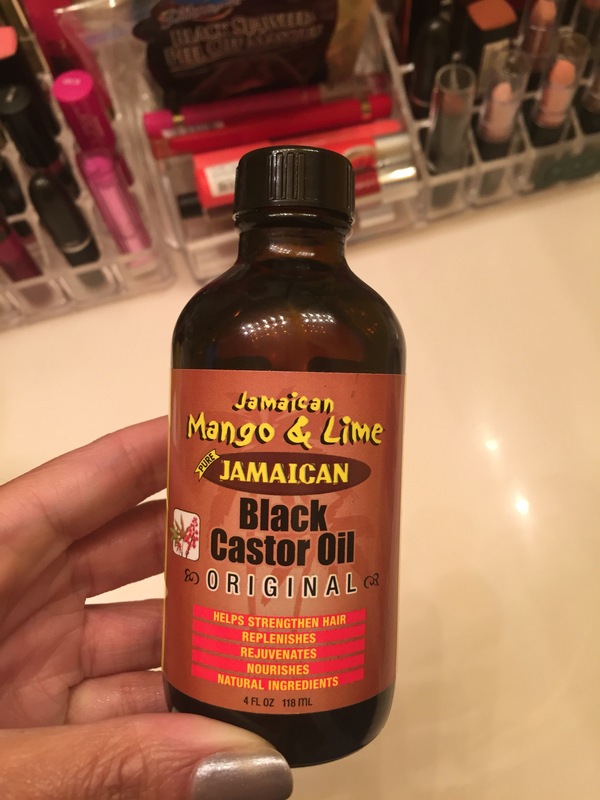 I saw in a beauty group that I was a member of on Facebook that Jamaican black castor oil was amazeballs for eyelash growth, or any hair growth for that matter. Since it is cheap, I decided why the heck not, and I purchased a bottle at Sally’s. So, things were going great for a few weeks, I used it every night, and then one day I dropped the bottle on the bathroom floor and there went my castor oil! So, I went back the next day to purchase a new one. I can’t remember the brand of the first one, but since this one was a smidgen cheaper, I got it instead. I’ve been using it every night for about 2 months now, and yes, it works! My lashes have definitely gotten longer, I wish they were also getting thicker, but beggers can’t be choosy! I also started out using it on a thin area in my hair, but it’s a pretty thick oil, and kinda weighed my hair down, so I didn’t use it long enough to know if it worked. If it makes lashes grow, I definitely think you should try it if you’re trying to grow your hair…if you don’t mind the heaviness of the oil. I apply a thin coat on both my lashes and lash line at night with a q tip. It absorbs pretty quickly so don’t worry about having greasy eyelids for long! 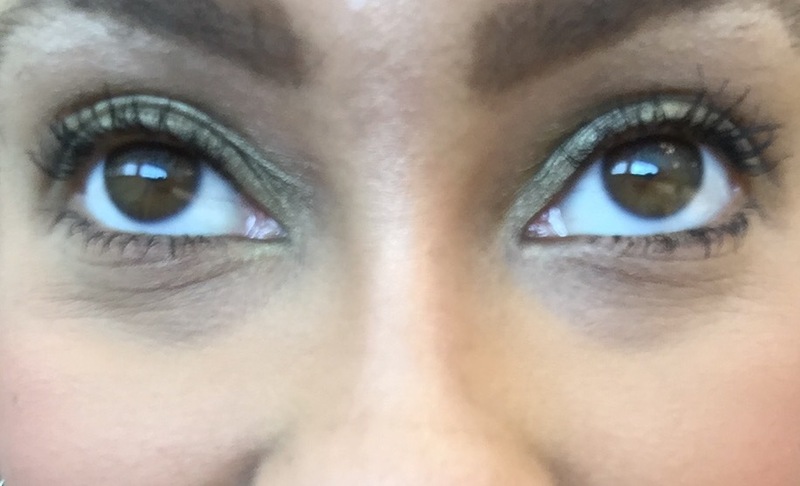 Now, I’m also wearing mascara in the pic, but my lashes are definitely noticeably longer. Who knows, I just may get the va va voom lashes of my dreams if I keep using this! Have you ever tried this and what did you think? I have tried BJC oil and yes, my eyelashes are super long at the moment. I accidentally rubbed it in with my eye moisturiser, as I use it as a makeup base as well as in my hair. My lashes were long before but now I only need mascara to keep them out of my eyes. You’re lucky to have long lashes to begin with!